You are doing a business now, but you have no clarity in next level of the business? Your business is not growing as per your expectations? Now you stuck in a particular aspect of your business? You are struggling to manage systems and resources - people, money etc in your business? You have a plan to start a business. But you have no clarity in it? 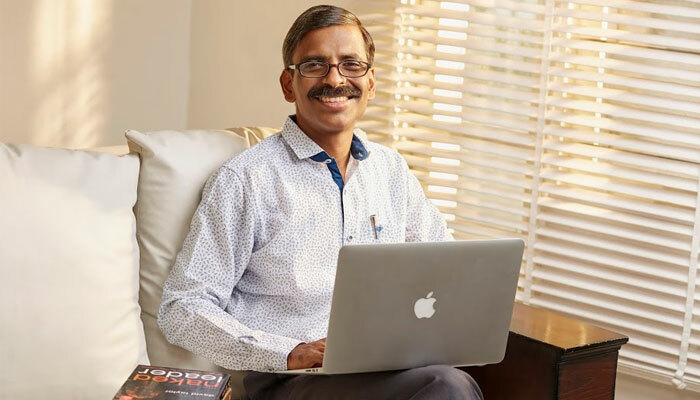 Madhu Bhaskaran, with his rich 23 years' experience as corporate trainer, facilitates you to make clarity in your business strategies and achievements. Any small, medium or large enterprise businessman can get benefit from this process.